11th December, 2014. 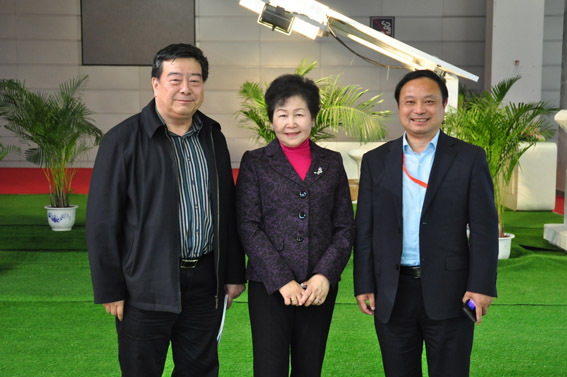 Mr. Shi the president of CREIA(China renewable energy industry association) visit Zhenfa’s booth in CREC. Mr. Shi is not only the president of CREIA, but also the counselor of the state council. During the exhibition Mr. Shi shared his ideas with Chairman Mr. Zha.